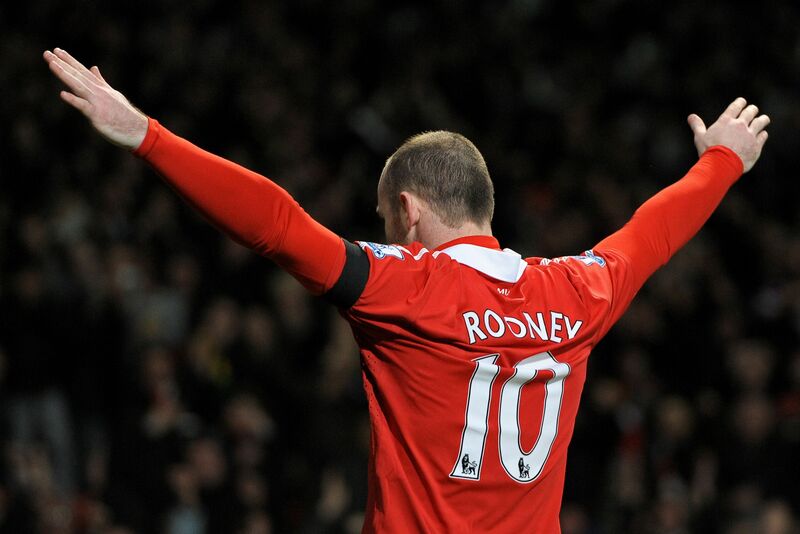 The Manchester United and England forward recently equaled Sir Bobby Charlton’s record of scoring 249 goals for Manchester United and it would be a matter of time before Rooney becomes the club’s highest ever goalscorer. Whether or not he deserves this amount of salary is highly debatable, but there’s no doubt that Rooney is perhaps United’s most hardworking footballer currently, and his mere presence boosts every player’s morale. But Rooney is also being linked constantly with a big money move to China, and its tipped that he could become the highest paid footballer in the world consequently.